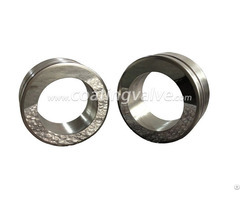 Valve Seat: The detachable surface parts in valve are used to support the valve spool in the fully closed position and constitute a sealed part. 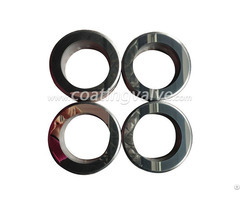 Generally, valve seat diameter is the maximum flow diameter of the valve. 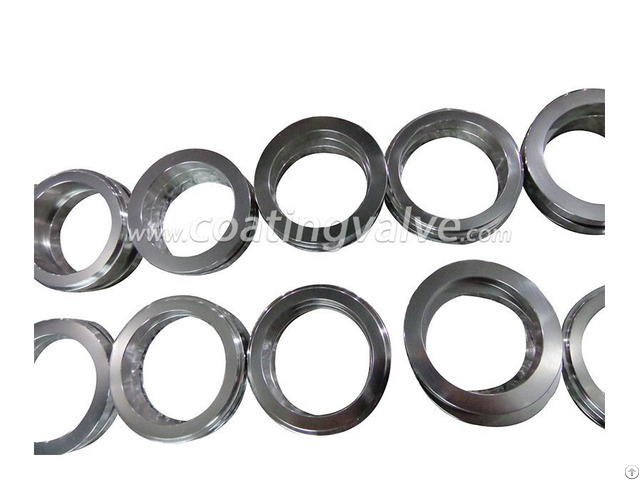 Valve Seat: The detachable surface parts in valve are used to support the valve spool in the fully closed position and constitute a sealed part. 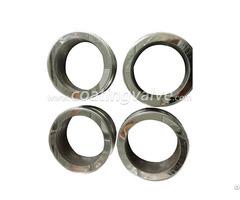 Generally, valve seat diameter is the maximum flow diameter of the valve. Elastic sealing material and small actuator's thrust force is used to obtain tight seal of air bubble, compression valve seat's sealing stress elastically deforms the material and squeezes it into the rough surface of the matching metal part to block all leakage paths. The permeability of material is a basis for small amount of leakage for fluid. The seal must be carefully fixed to prevent cracking and air leakage due to differential pressure. Posted By: Suzhou Kaitianfu Machinery Co., Ltd.
Business Description: Suzhou Kaitianfu Machinery Co., Ltd. was established in January 2011, which is located in Wuzhong District, Suzhou City, Jiangsu Province, close to Taihu Lake . The scenery is beautiful and pleasant. We hold the business philosophy "customer first, Integrity management, social service ", adhere to the " Providing perfect service, Creating value, Achieving win-win " enterprise tenet .With advanced equipment, superb technology and perfect service we are rapidly rising in API6A series products and the thermal spray area ,and have won good reputations in industries. We have been mainly engaged in thermal spraying API6A series products(for example, GATE and SEAT) and various mechanical parts. Our products is widely used in areas of the petroleum, natural gas, chemical industry, papermaking, electronic power ,etc.. We are especially good at machining and spraying of valve parts to achieving wear-resistance, corrosion-resistance, high temperature-resistance based on different working conditions.